Due to the terrible severity of the weather conditions there has been no choice but to severely alter the planned events. The circumstances are beyond the organisers control. We can only offer our apologies for everyone who hoped to enjoy the event. Owing to severe weather conditions the Irish Rapid tournament on Friday is now cancelled. There will be no Chinese Chess (Xiangi) Championship – but play can still take place at the venue. The Go tournament will no longer be an EGF Grand Prix event. Due to the extension of the weather Red Alert it will now not begin on Saturday until 12:00. When further updates are available we will post details on the website. 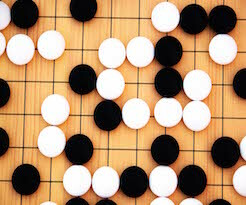 The Go tournament will be a European Grand Prix Level B event and consist of 5 rounds: 3 on Saturday and 2 on Sunday. For Go, any handicap games will be played at the MMS difference -1, whilst for the final standings the tiebreakers will be SOS, then SOSOS. 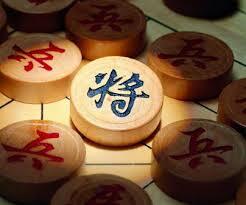 The Chinese Chess tournament will consist of 7 rounds, 4 on Saturday and 3 on Sunday. The tournament directors for the Go competition will be Tony Atkins, whilst Li Chen will be in charge of the Chinese Chess competition. We expect to broadcast the top board from the tournament, details to be announced later. The Rapid, to be held on the Friday evening, will follow a Handicap Swiss format with time allowances reducing each round. 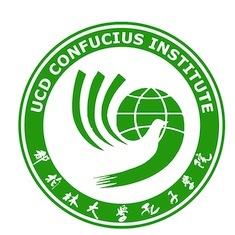 You can register for the Confucius Cup using this form. There is also a list of registered players. The list of registered players is updated every few days. For queries on registration, you can try email to Ian, who will pass on your query to the organisers. Please watch this space for further details and updated information. Several accommodation options are listed on this Google Map. 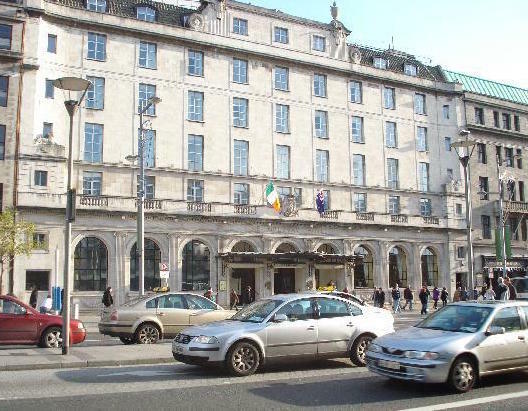 The Gresham Hotel itself of course offers accommodation and there are several other hotels and guesthouses nearby, for instance the Charles Stewart. One hostel we have had players use in the past is Dublin City Bunkhouse. A few players have also opted to rent an apartment with airbnb.com and staydublin.com. International visitors may want to consult Dublin Airport’s website , especially the To and from section. John Gibson, Arthur Cater, Carol Doyle, and Ian Davis. Irish Players should note that the AGM will take place on Saturday, as detailed here.